McGregor in "Moulin Rouge!". 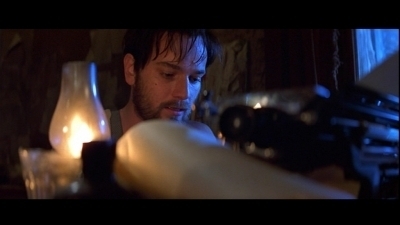 Screencaps of Ewan McGregor as Christian in the 2001 film "Moulin Rouge!". Wallpaper and background images in the Ewan McGregor club tagged: 2001 ewan mcgregor movie film screencaps christian moulin rouge. This Ewan McGregor Screencap might contain televisyen penerima, televisyen, tv, tv set, kotak bodoh, tiub bodoh, pesawat televisyen, kotak goggle, penerima televisyen, set televisyen, peti bodoh, orang bodoh tiub, and peti goggle.